Although we casually call them "pennies", officially we have "cents". The first coinage of the United States in 1793 carried that name, but there are two other contenders for the honor of being the first American "cent". One is the so-called "Fugio Cent". It was the first official cent sized coin and was authorized by the Congress of the Confederation of the United States. 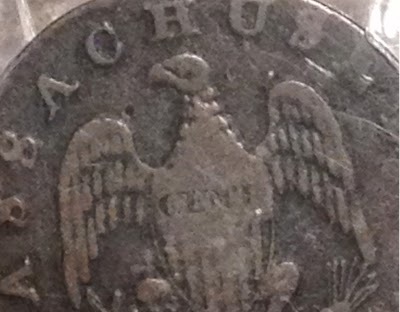 That seems to seal the question, but the resolution did not say "cent"; it called for the minting of "copper coin" and the coin itself does not carry that wording either. Additionally, although authorized in 1787, actual coinage didn't arrive at the Treasury until May of 1788. 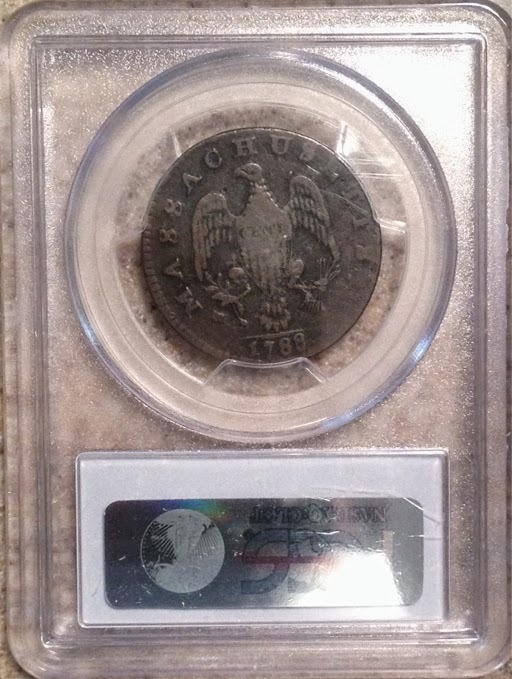 The coin pictured here is one of the so called "New Haven restrikes" of the 1850's (not made in New Haven and not restrikes, but still collectible). 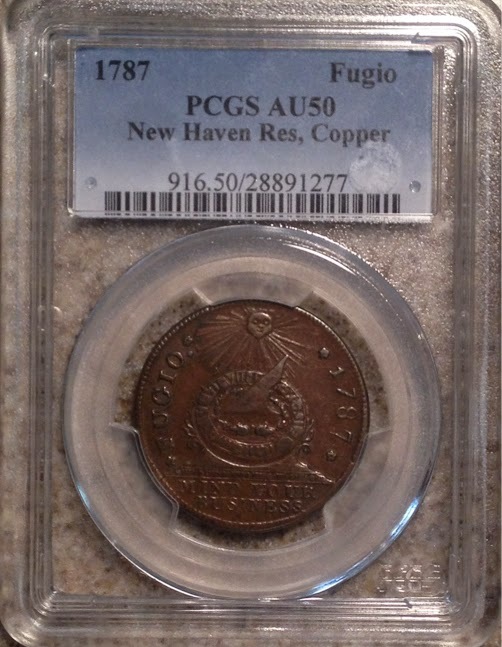 Against the Fugio's claim we have the Massachusetts Cent. 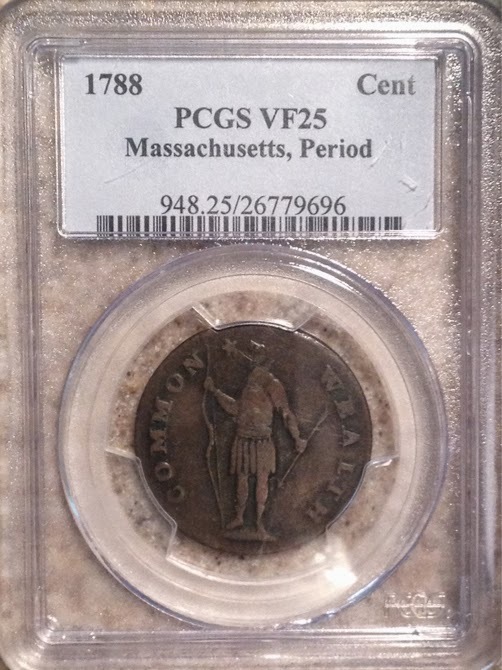 Although the one pictured here is 1788, these were also produced in 1787 and actually do have "CENT" in the design. I'd say that is the first American cent. What to do with Wheat Ears? Cleaning, Dipping and all that. 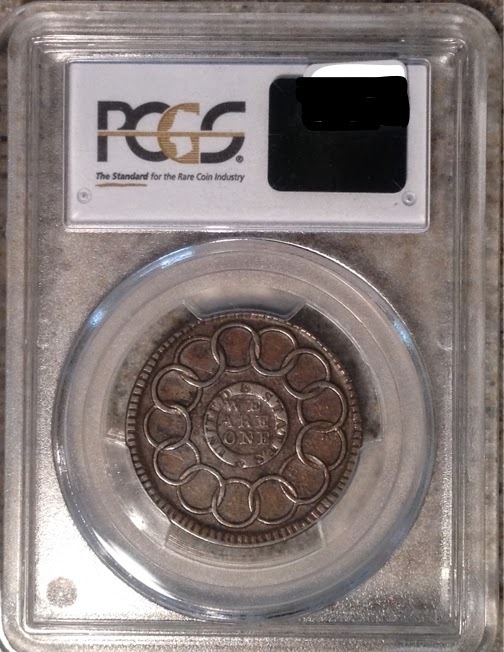 Grading and authentication: PCGS or NGC? Another High Relief Gold Eagle? Zombucks are fun, but are they an investment?